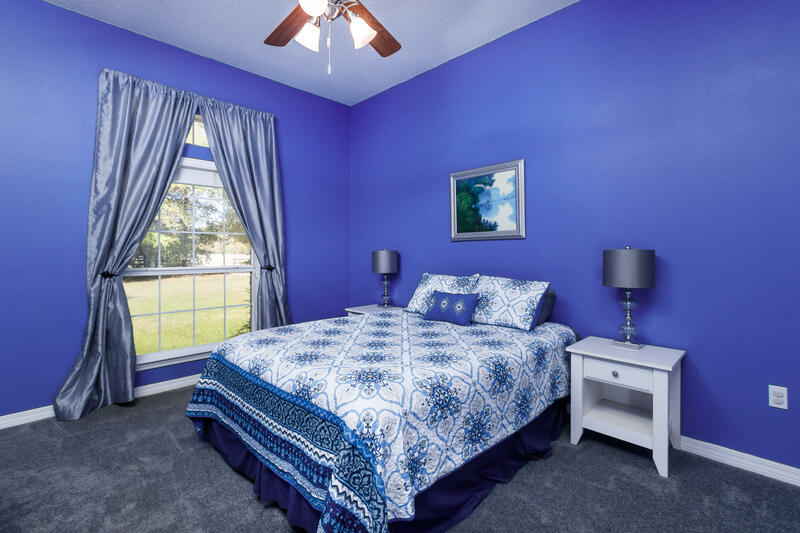 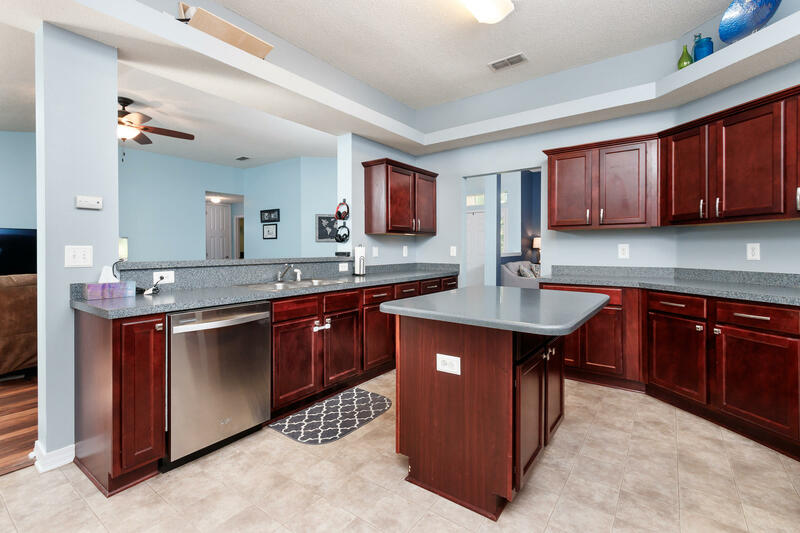 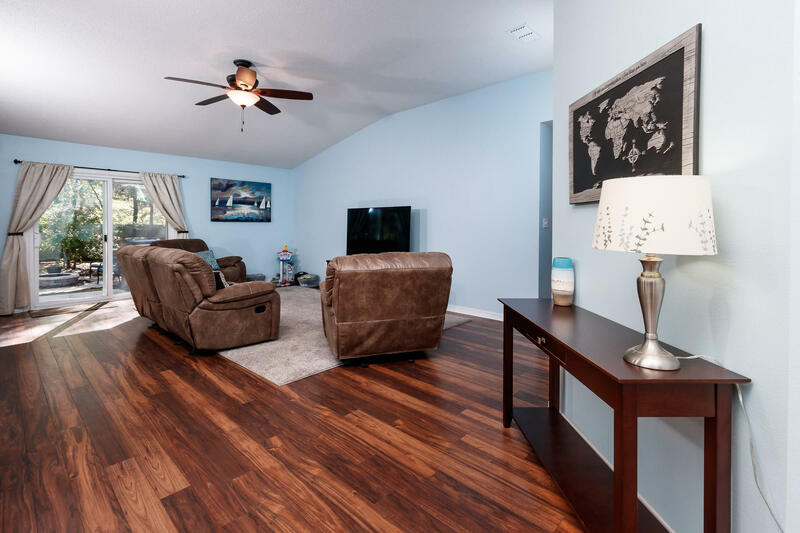 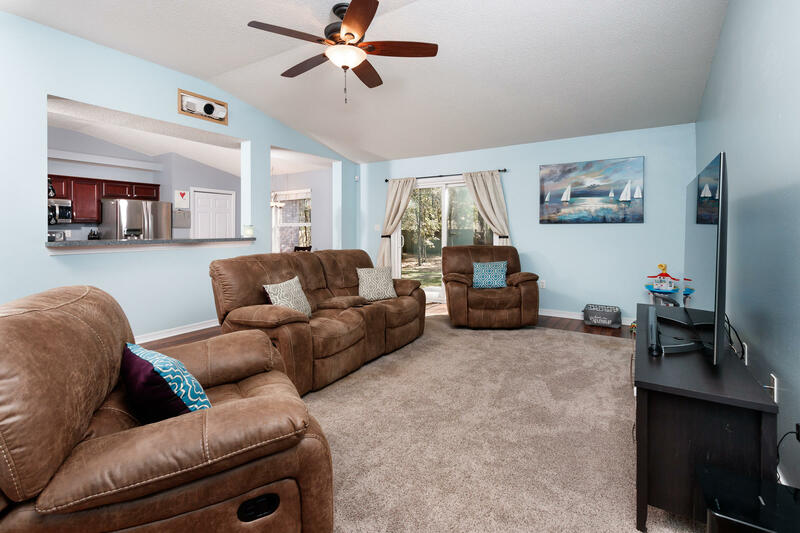 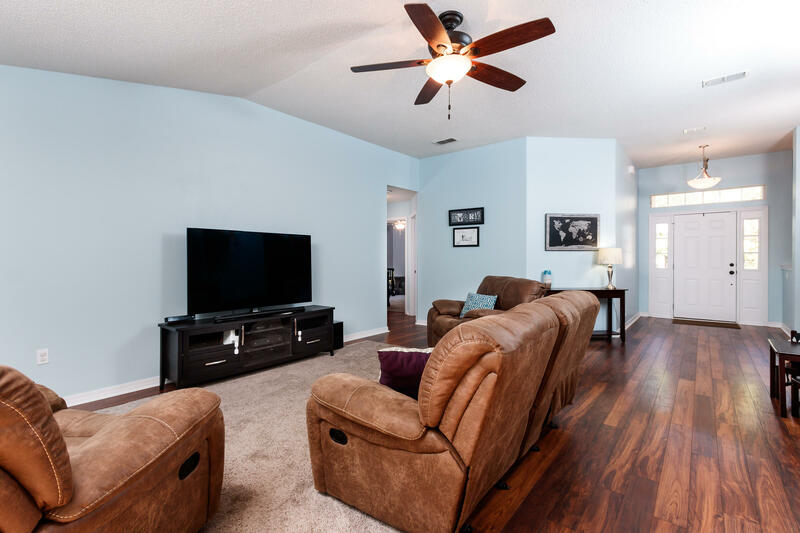 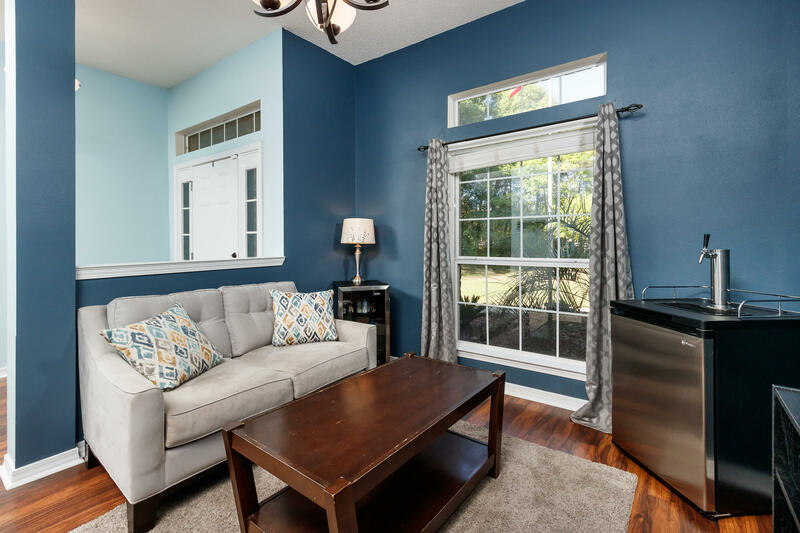 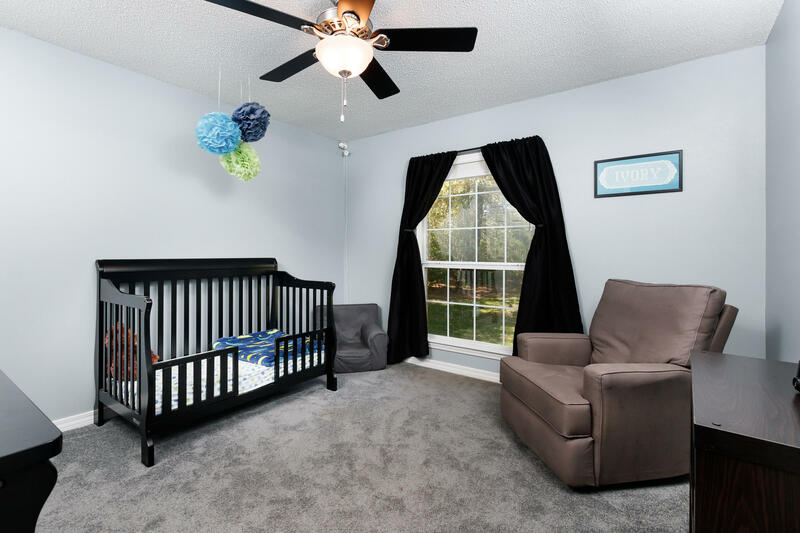 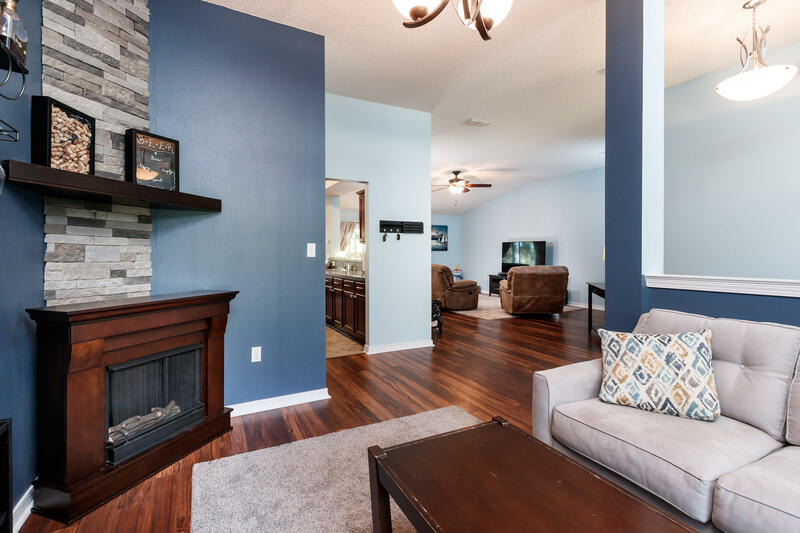 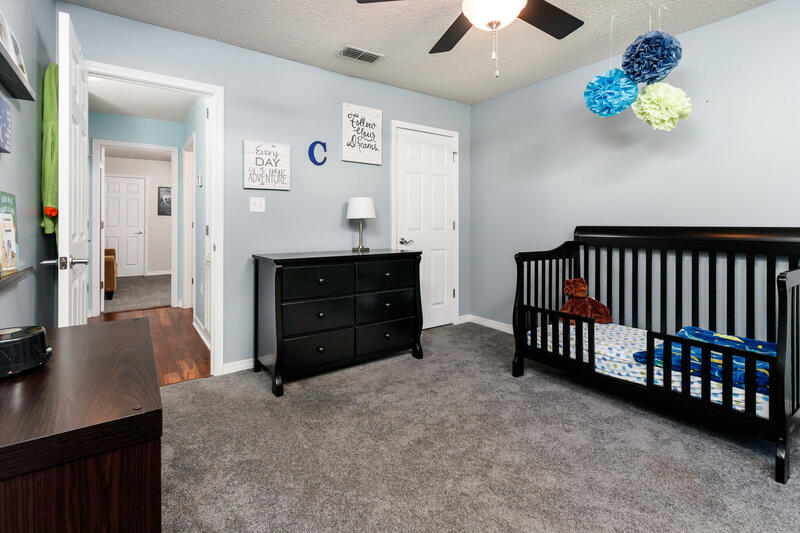 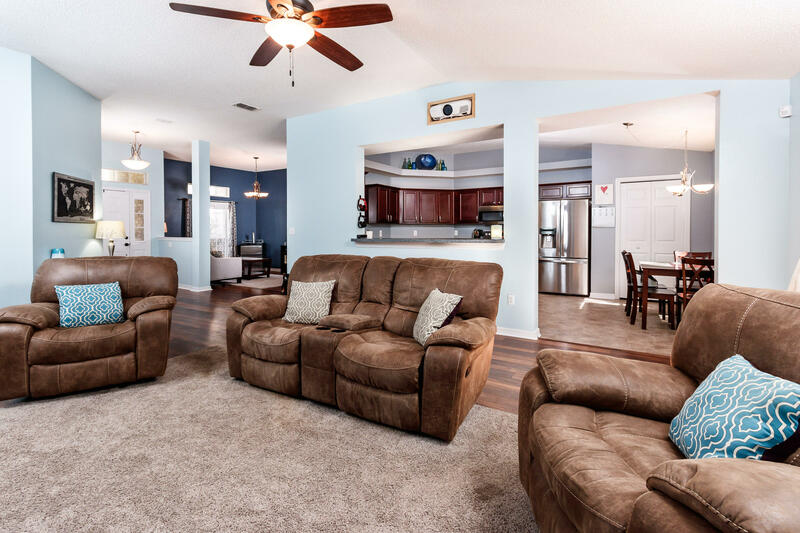 1200 Blackberry Circle, Baker, MLS# 819645: ERA American Real Estate Northwest Florida Real Estate Agent Property For Sale, Schedule a Showing, Call Brandon Jordan of ERA American Real Estate Today! 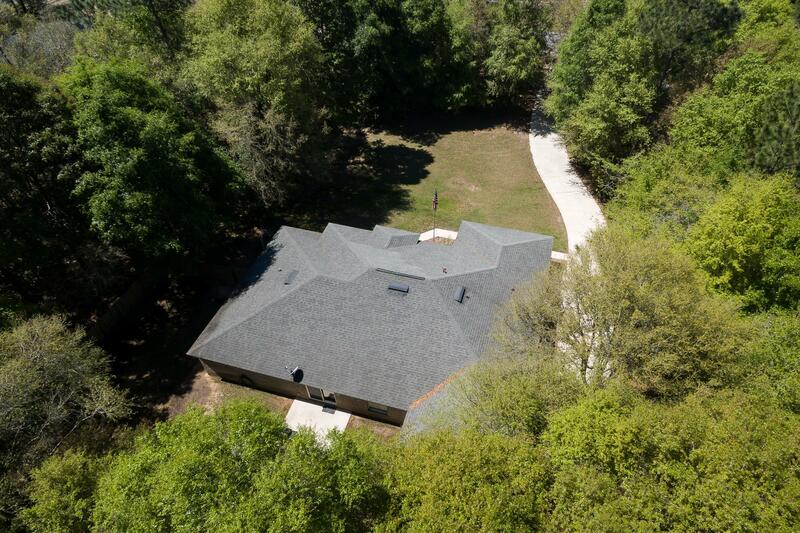 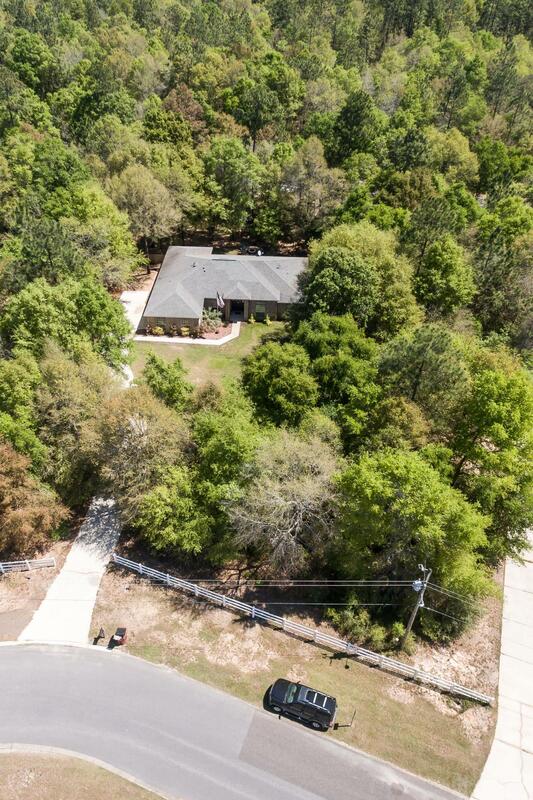 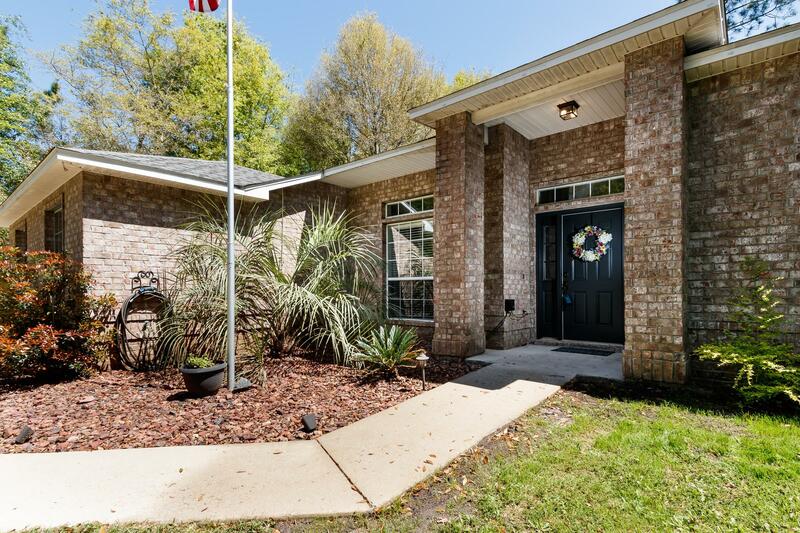 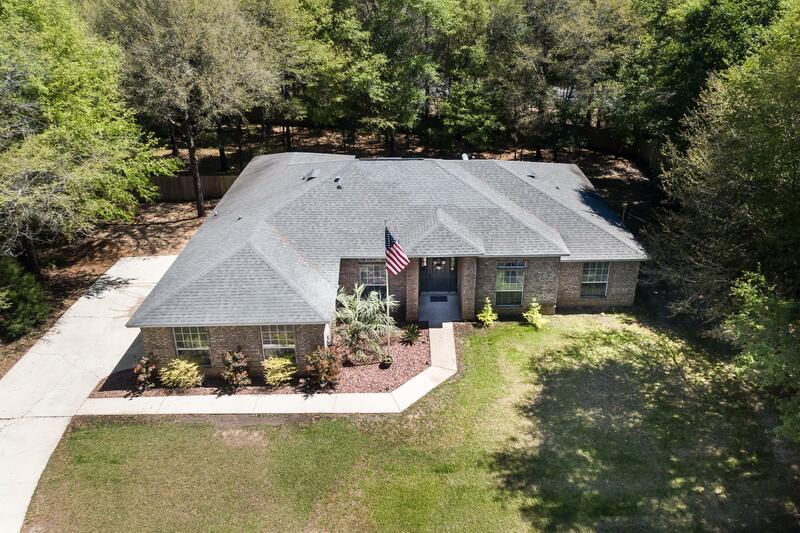 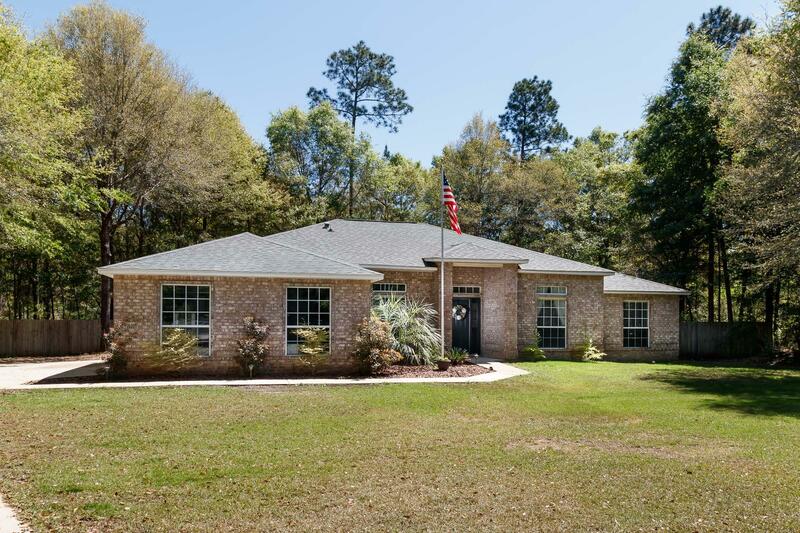 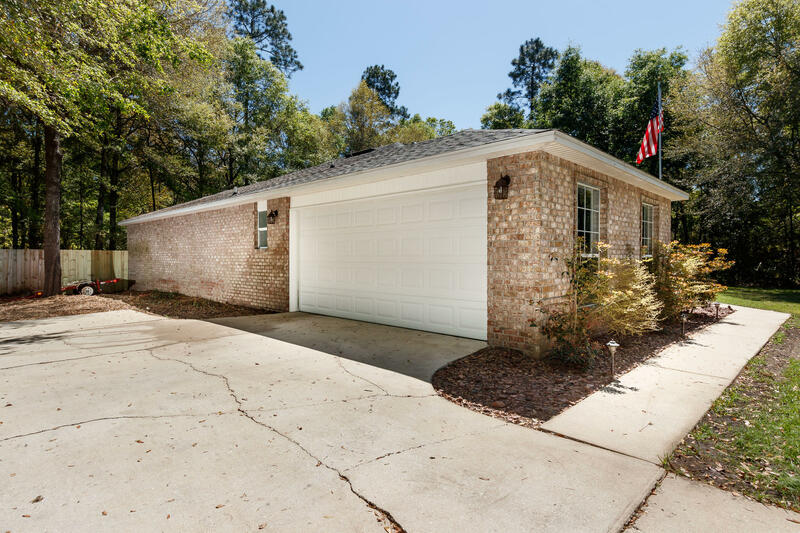 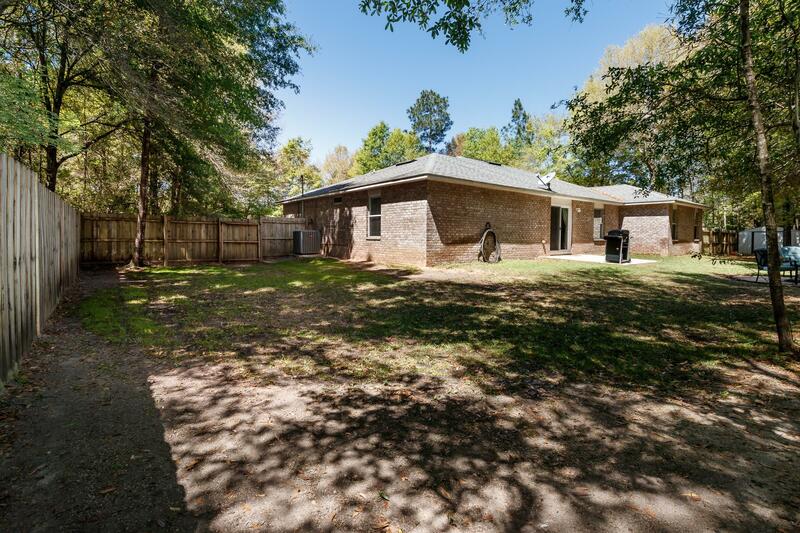 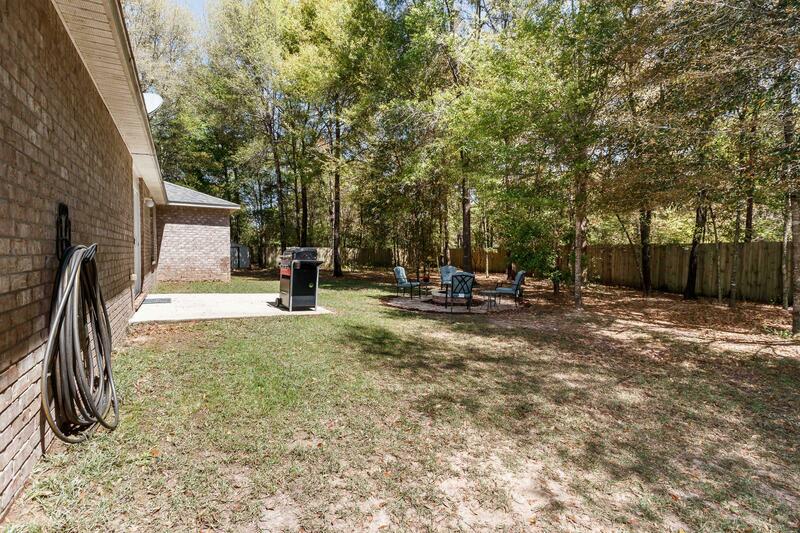 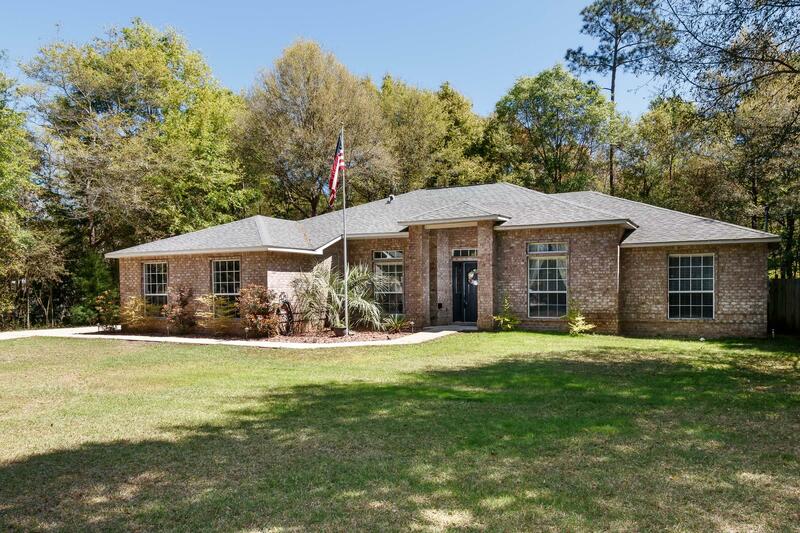 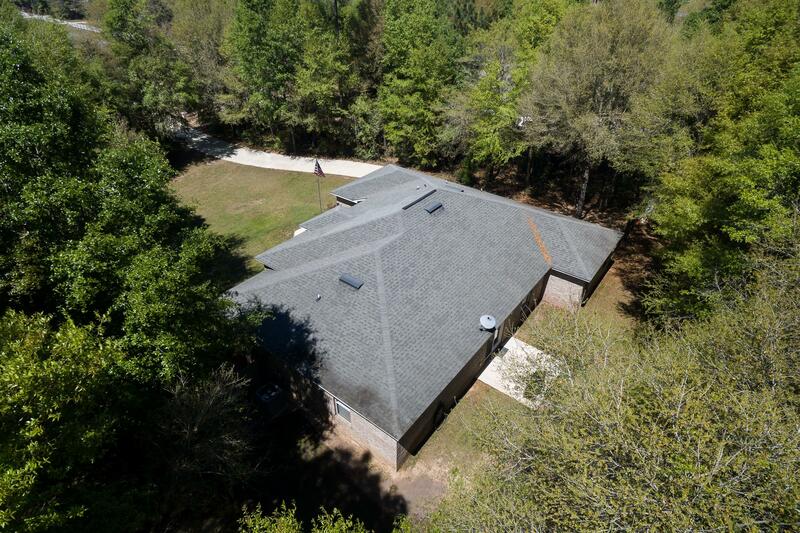 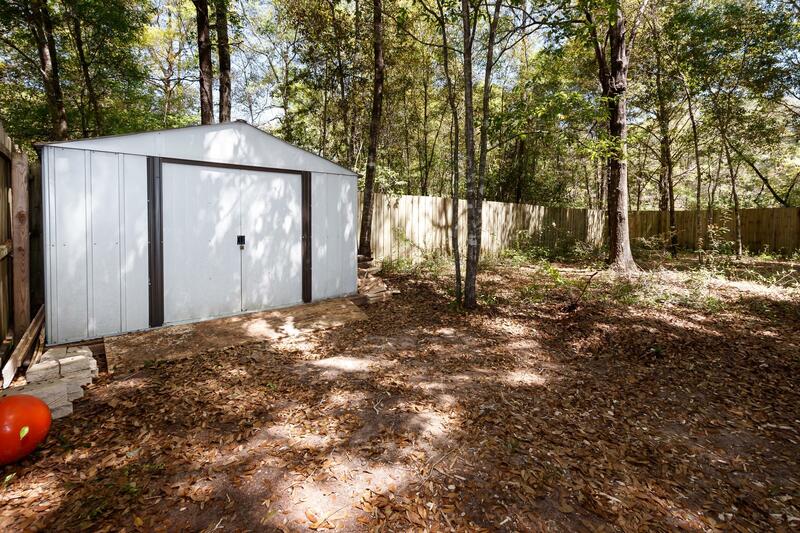 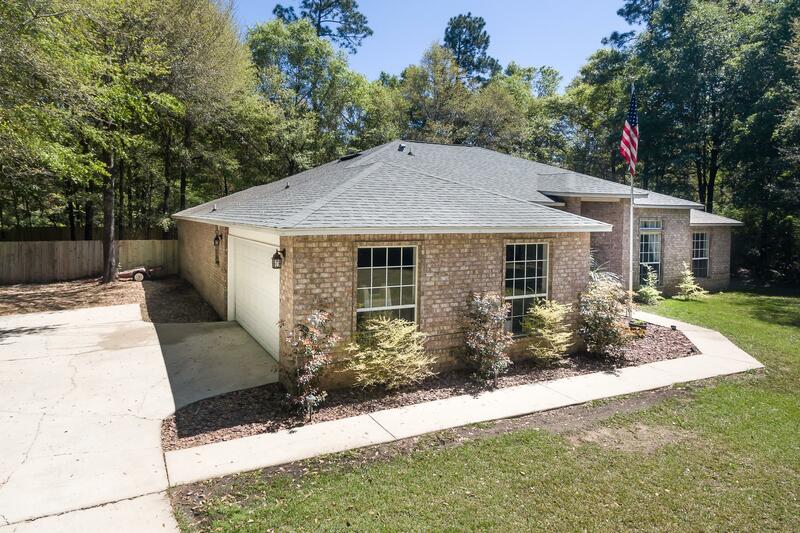 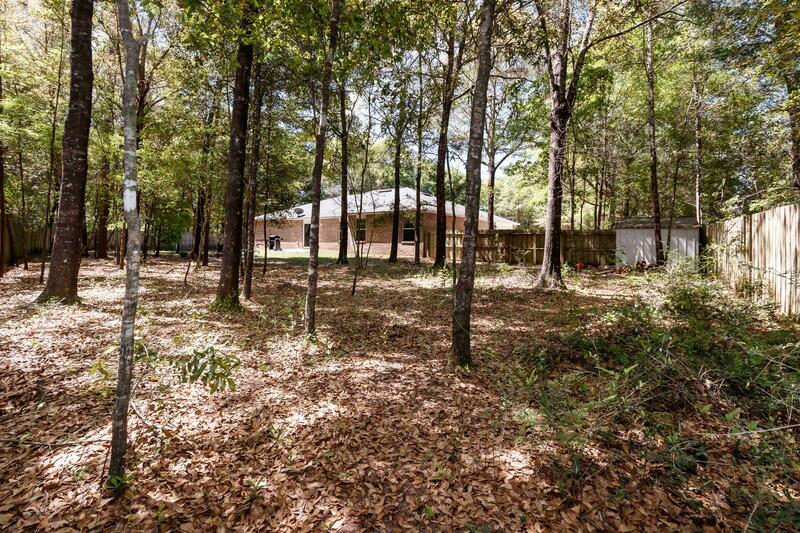 Don`t miss this updated property on a private 1 acre lot!Beautiful home in Baker offers the convenience of being close to I-10 and PJ Adams, making commute to 7th Special Forces Group&Eglin AFB a breeze. 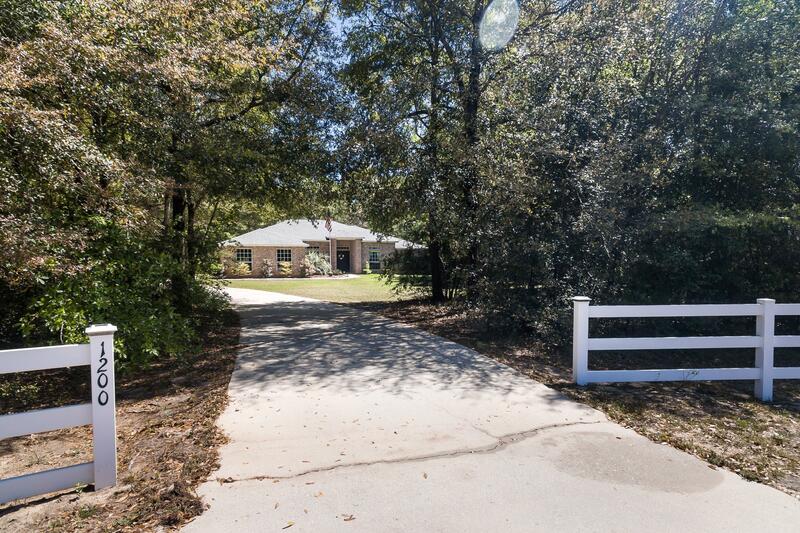 Countrywood Estates is a quaint neighborhood, w/white picket fences lining the frontage on all 1 acre lots. 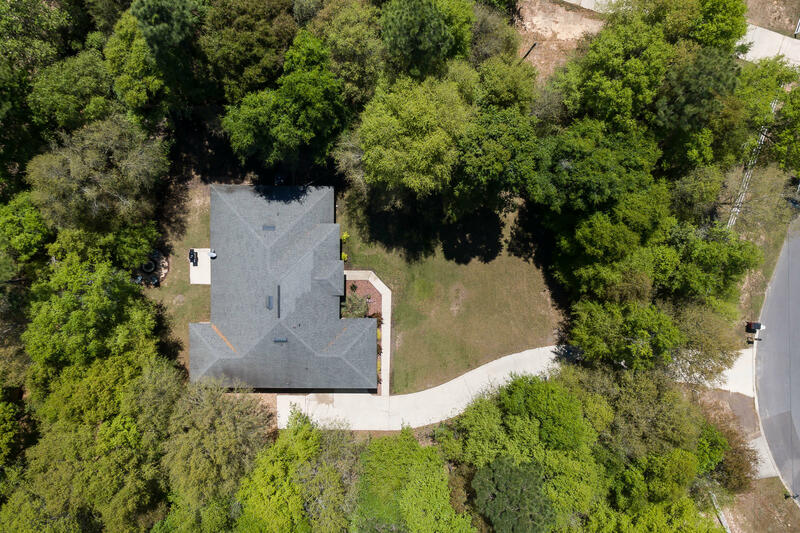 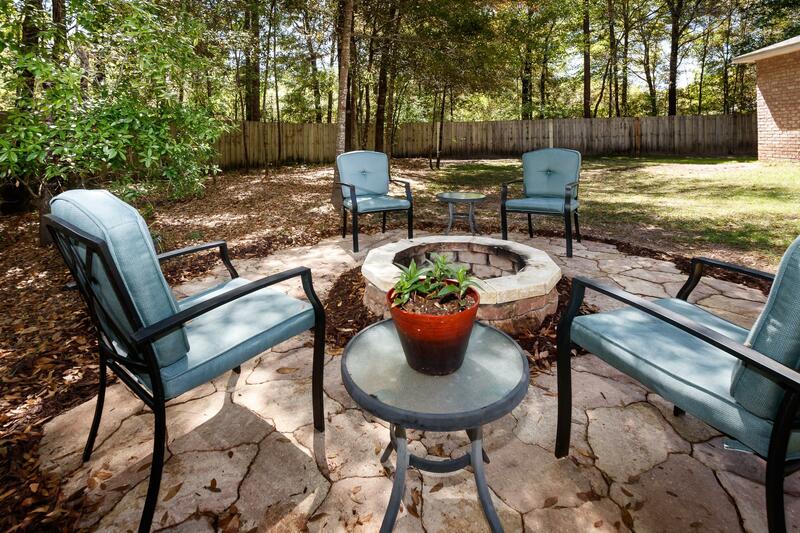 Mature landscaping/trees offers privacy between lots. 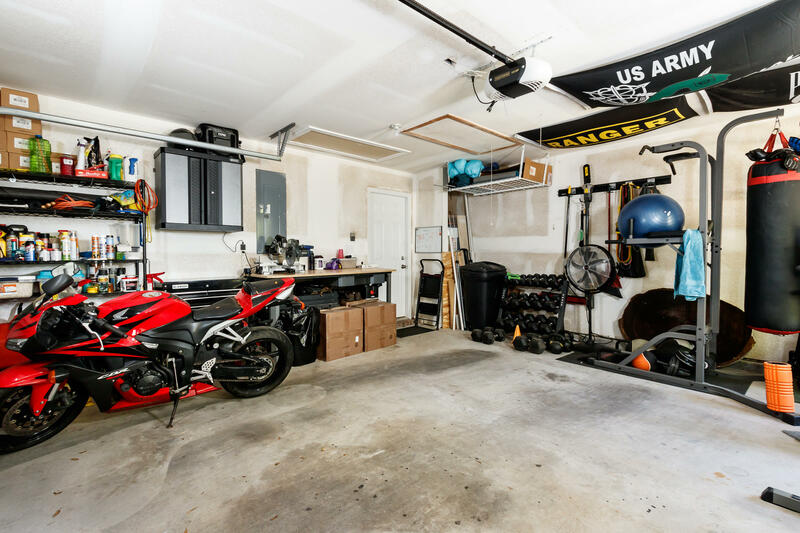 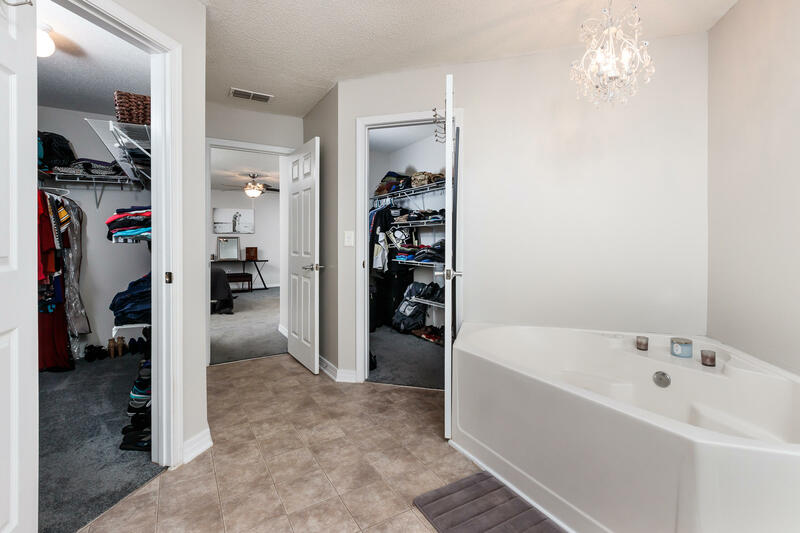 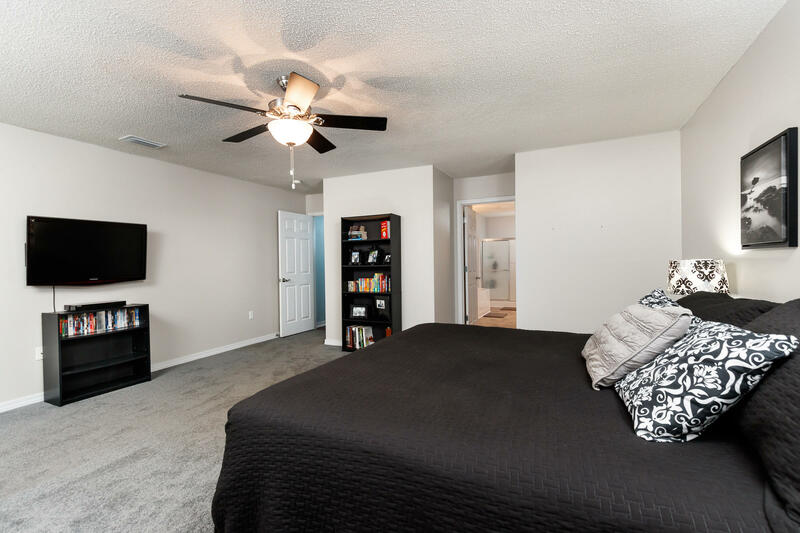 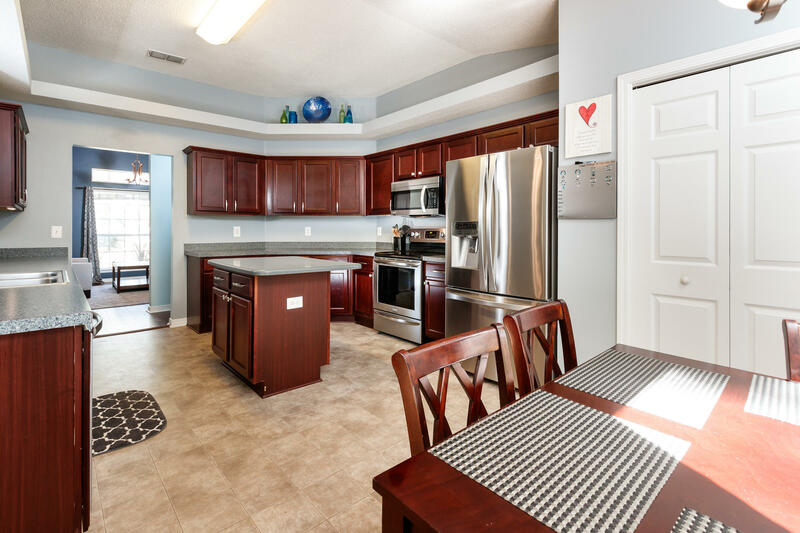 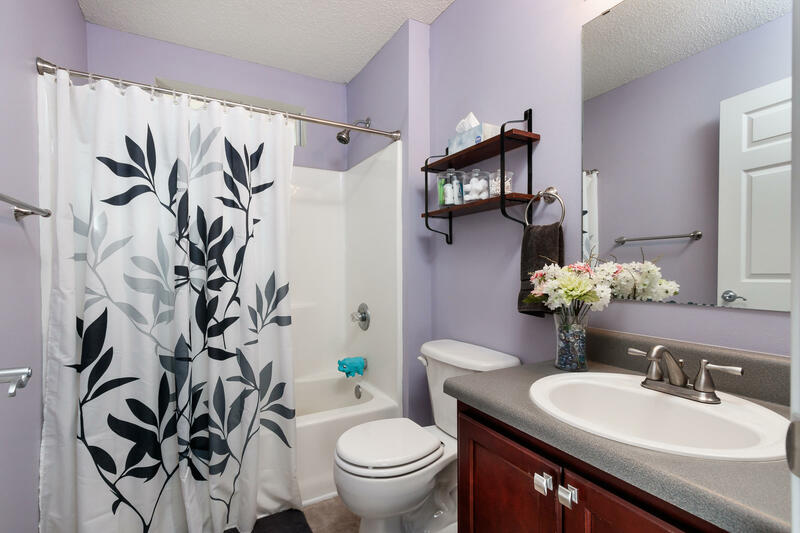 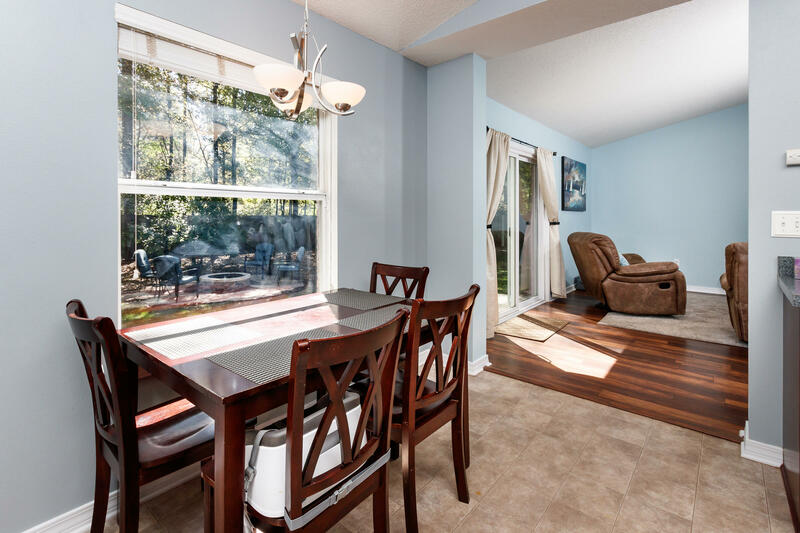 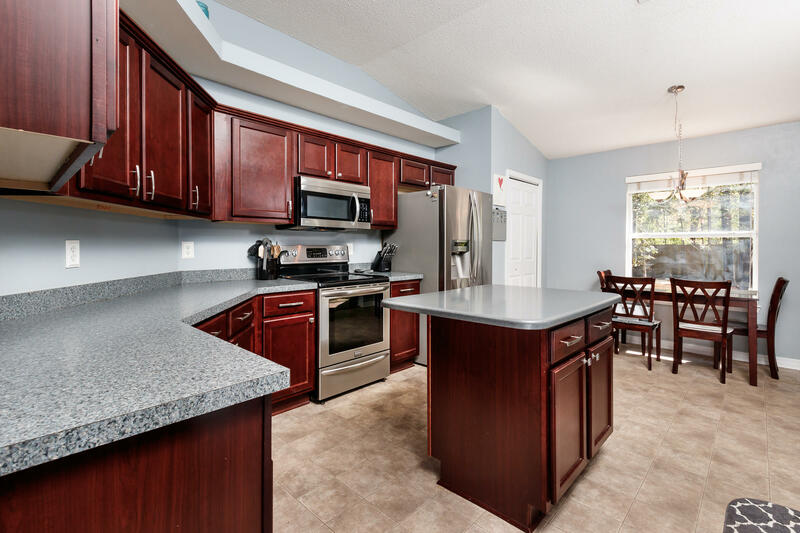 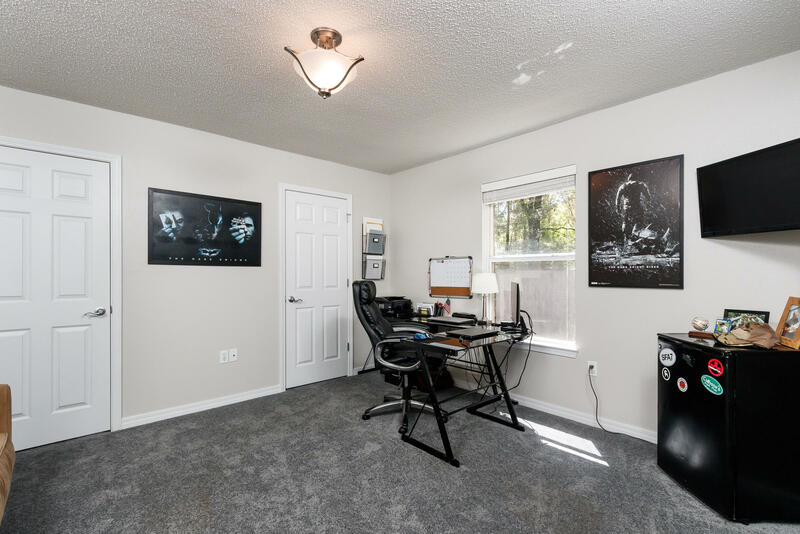 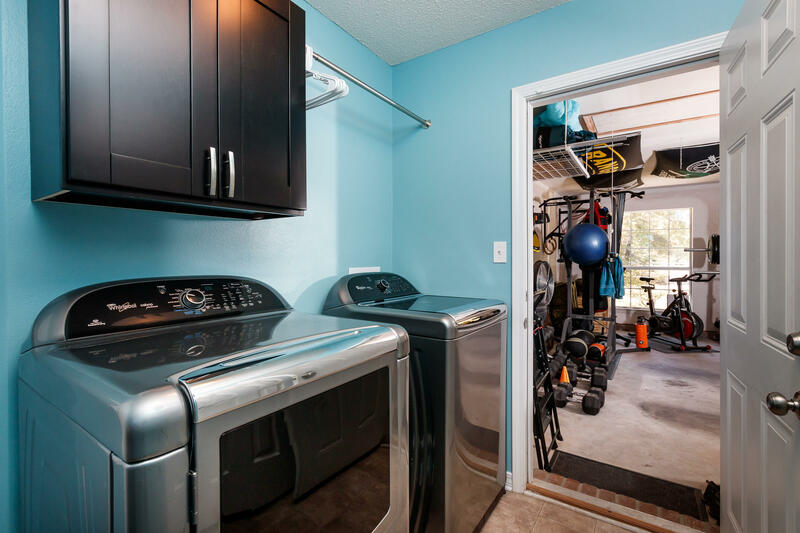 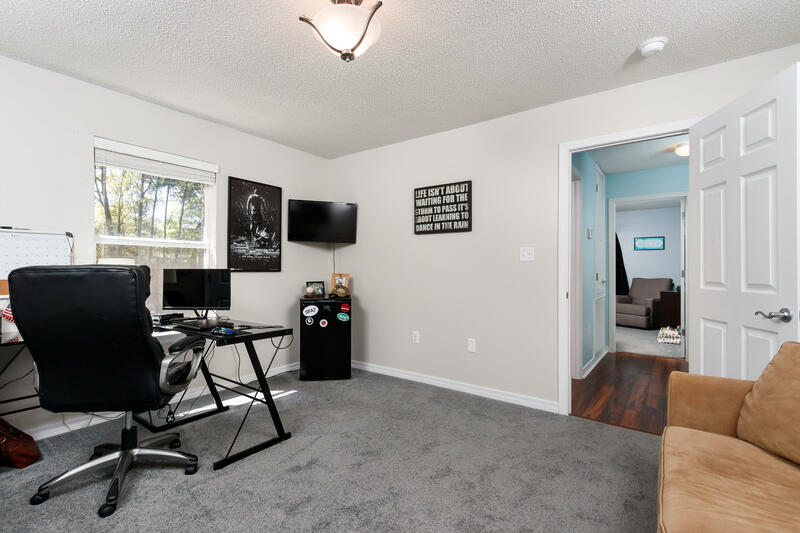 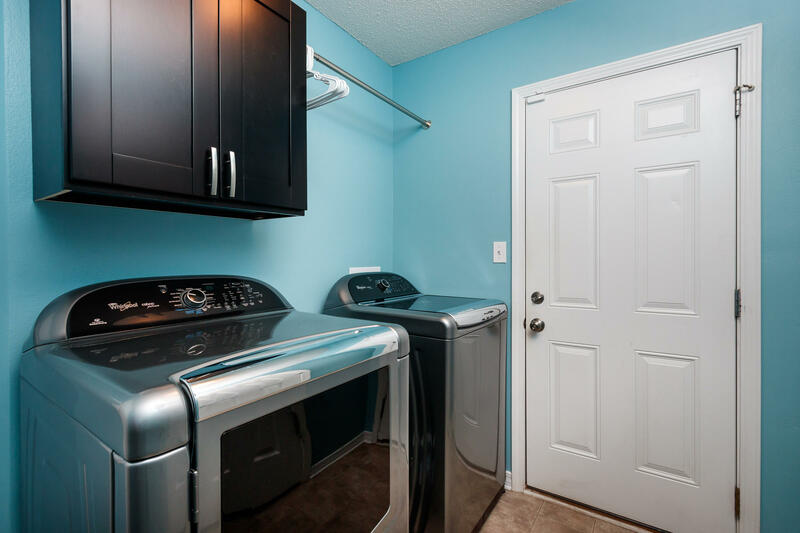 This property has been updated by current owners to include: fresh paint, wood laminate flooring, new staingaurd carpet in all bedrooms, HVAC and appliances are 2013 or newer. 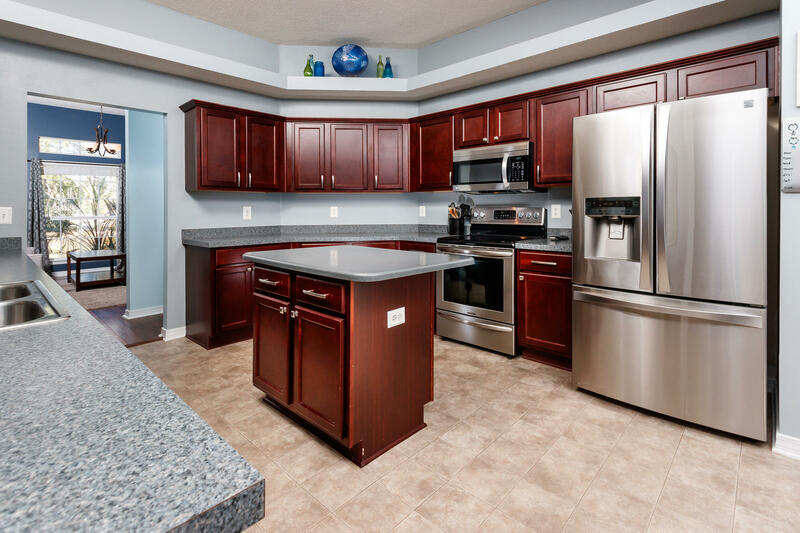 The kitchen is large and open to the living room, offering ample cabinet space for storage. 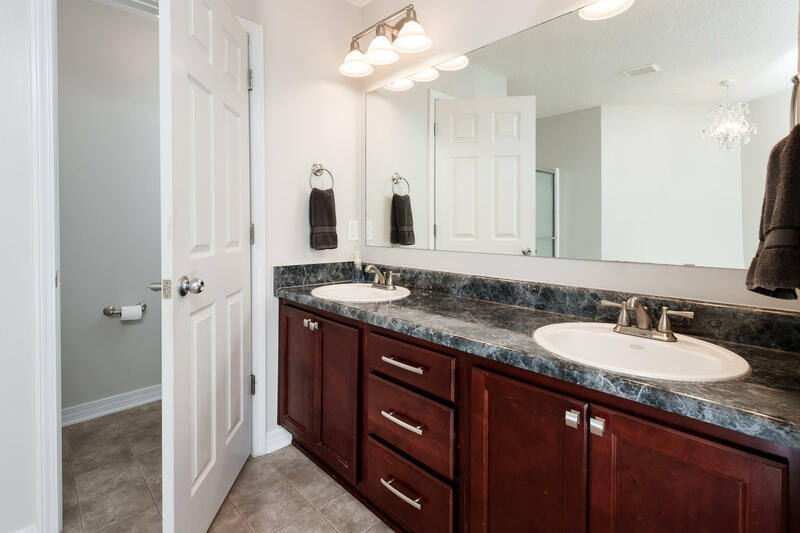 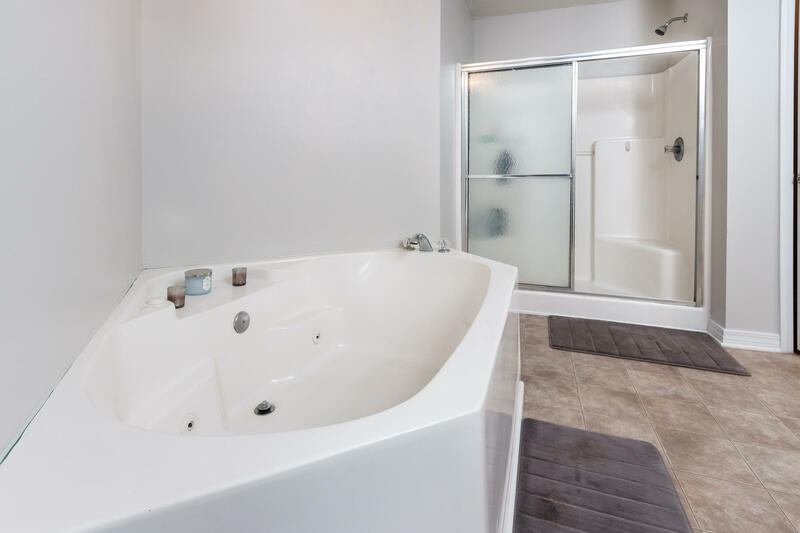 Master bathroom features dual vanities, soaking tub, and 2 large walk-in closets. 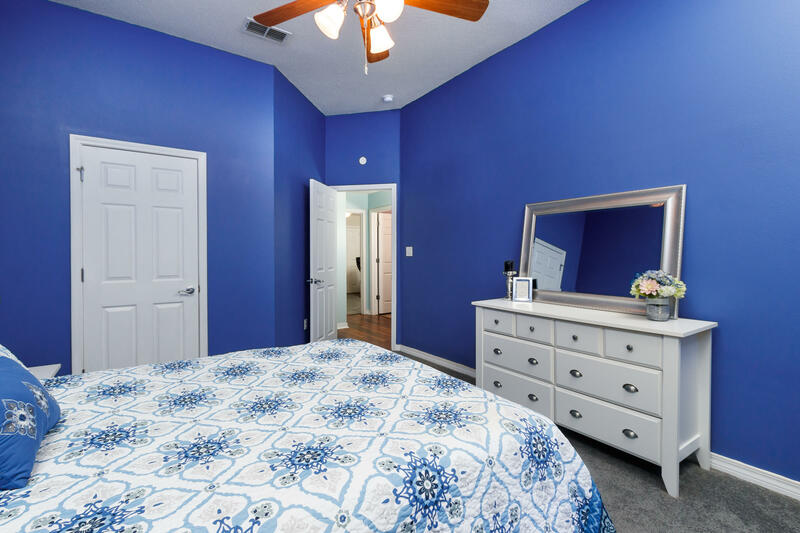 3 guest rooms are ample in size. 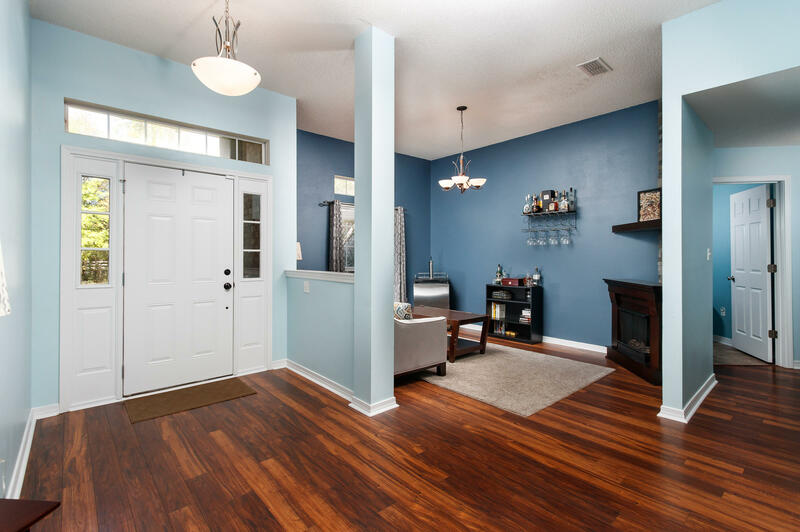 Home also features den/flex space at entrance. 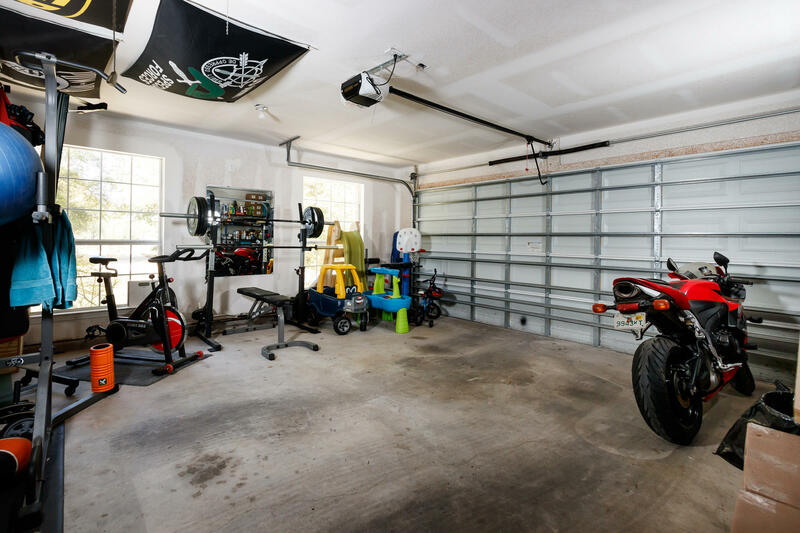 This information was last updated on 4/18/2019 10:03:36 PM.